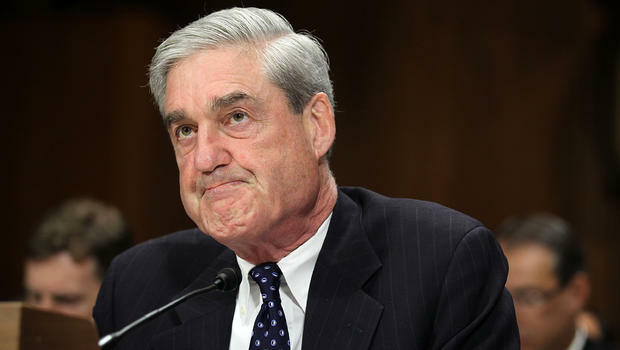 One of the Russian companies being accused this week by Special Counsel Robert Mueller of funding an operation to meddle in the 2016 U.S. presidential election, did not exist during the time period Mueller’s team of prosecutors alleged. A lawyer representing the accused Russian company, Concord and Consulting LLC, was asked by U.S. Magistrate Judge G. Michael Harvey if he was representing a third company named in Robert Mueller’s indictment. Court transcripts say. “What about Concord Catering?” Harvey asked Dubelier. “The government makes an allegation that there’s some association. I don’t mean for you to – do you represent them, or not, today? And are we arraigning them as well?